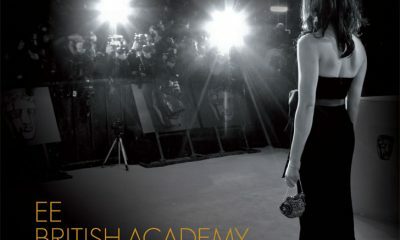 The 2013 British Academy Film Award announced this morning its nominations which were dominated by acclaimed U.S. movies. 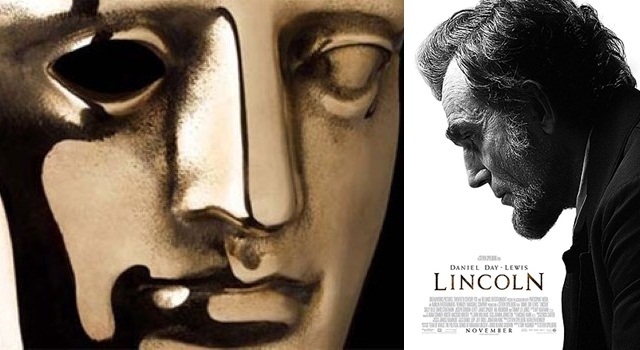 BAFTA honors historical biopic Lincoln with 10 nominations, though Steven Spielberg wasn’t nominated for best director. 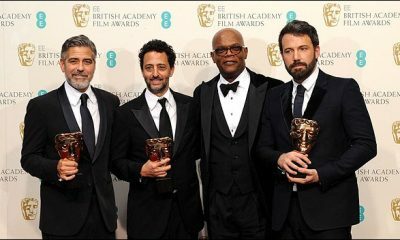 Boy-meets-tiger saga Life of Pi and epic musical Les Misérables received nine nominations each, while James Bond adventure Skyfall had eight nods and Iran hostage thriller Argo seven. Tom Hooper also was dismissed on the direction front. 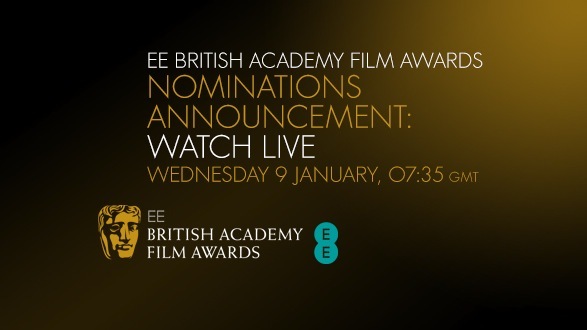 Other mulitple nominations include a period film based on the famous Tolstoy novel, Anna Karenina with six and the riveting, powerhouse thriller Zero Dark Thirty and western directed by Quentin Tarantino, Django Unchained have 5 nominations each. The British awards have helped underdog films including Slumdog Millionaire, The King’s Speech and The Artist gain momentum for Oscars gold, so many Brits hoping to see nods for Skyfall. 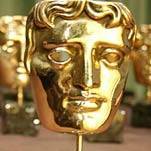 The winners of the 2013 Bafta film awards will be announced at a ceremony in London on February 10th, 2013.